Old Side Chairs turned Grain Sack Beauties! Great Gifts for the Farmhouse Fanatic! 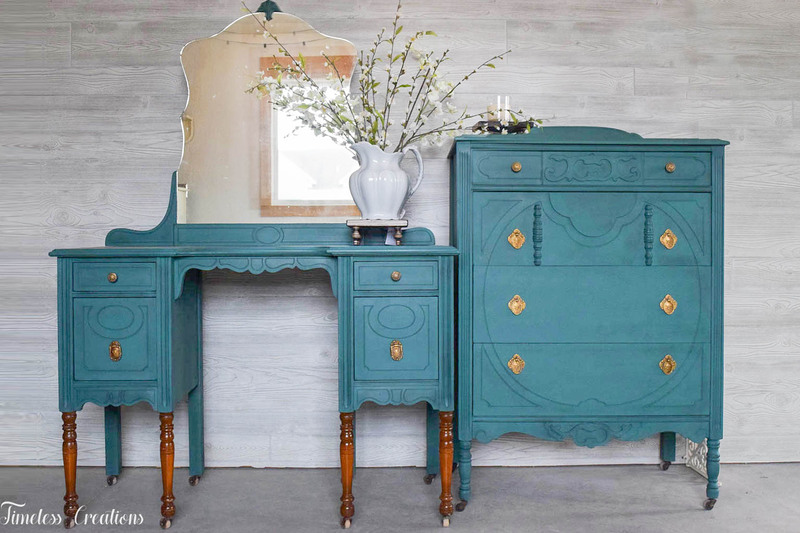 A beautiful antique dresser was given a beautiful new look with a deep teal custom blend color, with the details accented in a dark wax. It is a wonderfully solid wood antique dresser. All drawers work perfectly and allow for plenty of storage space. The hardware is original to the piece but was shined up to it’s beautiful golden color. 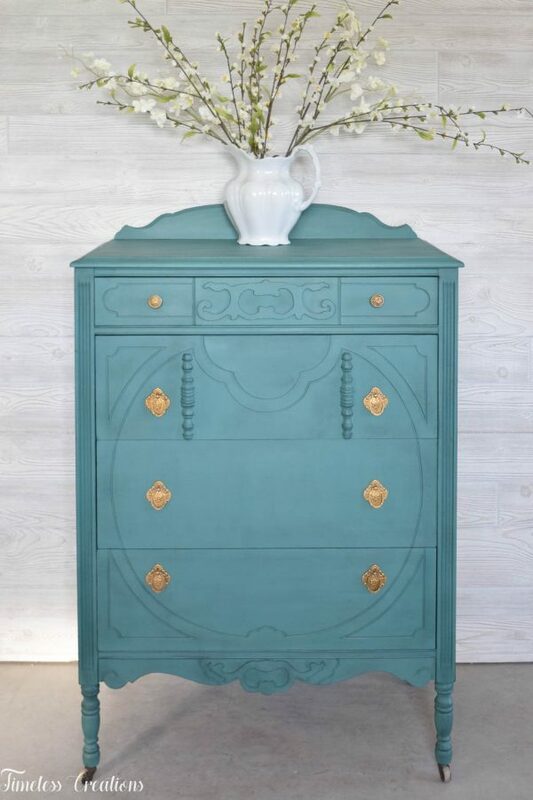 The details are beautiful on this pretty antique piece! It also has a matching vanity! Purchase them together for a beautiful statement set, or they can be sold separately as well. Please see a photo of the pieces together as well as the separate vanity post on our store page. Dimensions: 32″ W x 18″ D x 48″ to top of backplate. Delivery times vary. 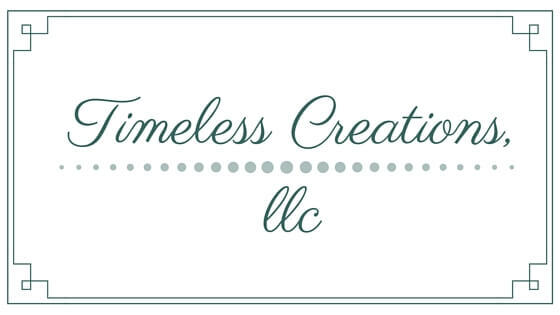 Pieces that are already finished will be shipped within 2-4 weeks of purchase, dependent upon the carrier’s timeline. We will do everything in our power to accommodate you to make the process easy. LOCAL PICKUP: Local pickup is available in Houston, MN. LOCAL DELIVERY: Delivery is available in Minnesota / Wisconsin within 200 miles of Houston, MN schedule permitting. 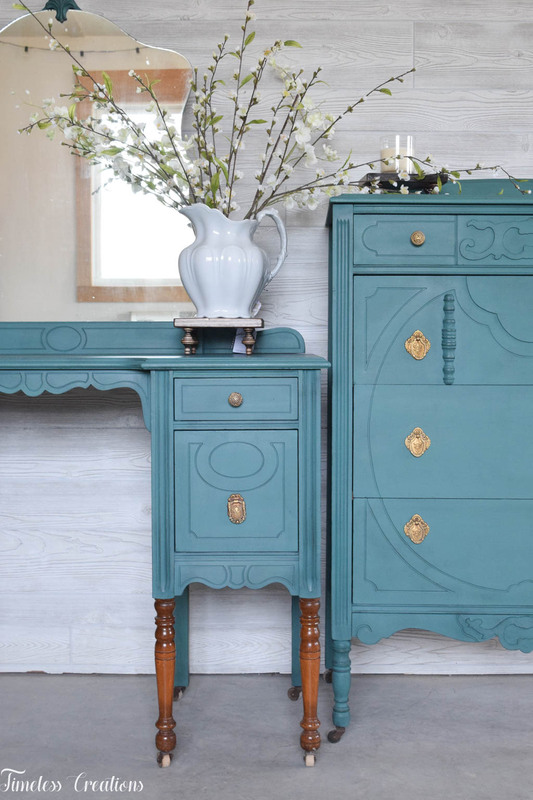 As with the nature of used furniture, these pieces are not perfect, but come with some extra character. We do our best to repair and update each piece to remove any unnecessary imperfections. Please note, there may be imperfections that we leave intentionally to add character to each piece. 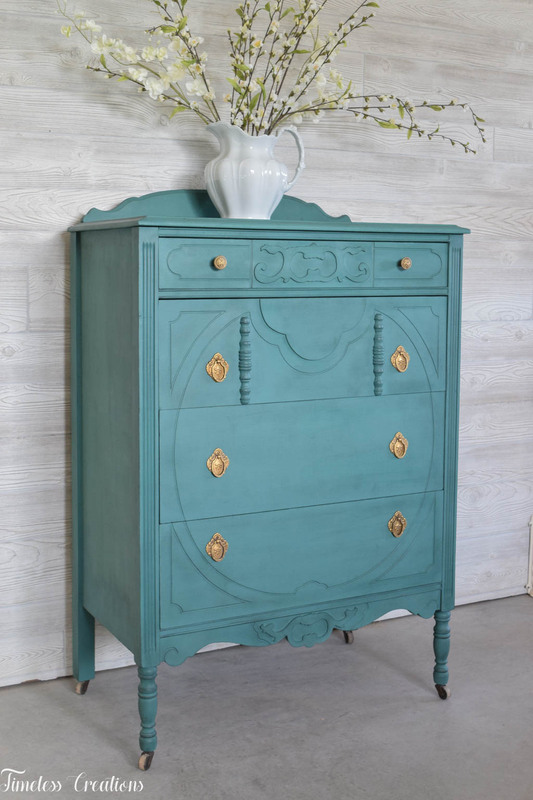 Our process begins with finding the perfect piece of furniture! Great bones, solid wood and unique touches are what we prefer. We love to recycle a great piece so it can be loved for another 100 years or so! 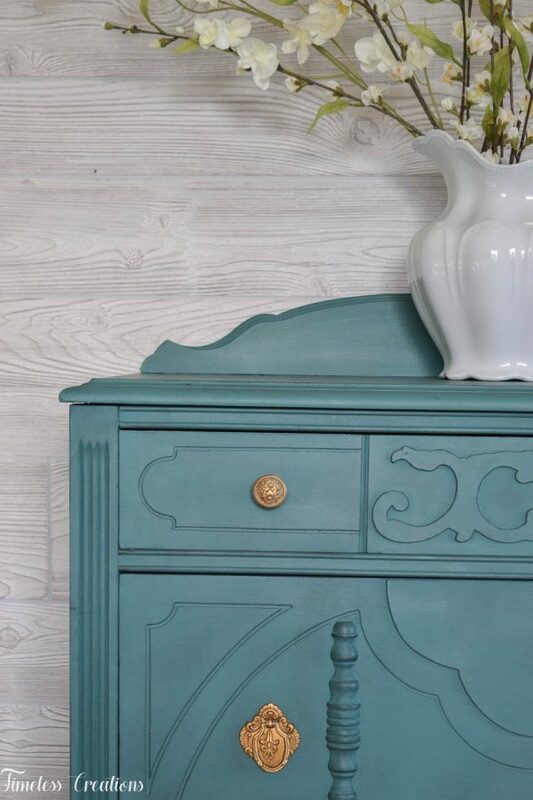 With the nature of used furniture there could be small imperfections. We fix what we can but there could be some that are left for added character. See close up details in photos. 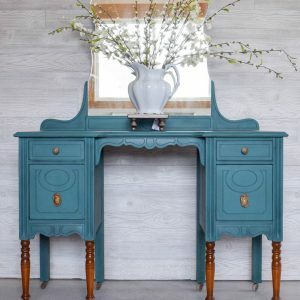 All of our large or antique furniture pieces are shipped using a white glove shipping company. We check with multiple companies for shipping. Please inquire if you have any questions on the shipping process.